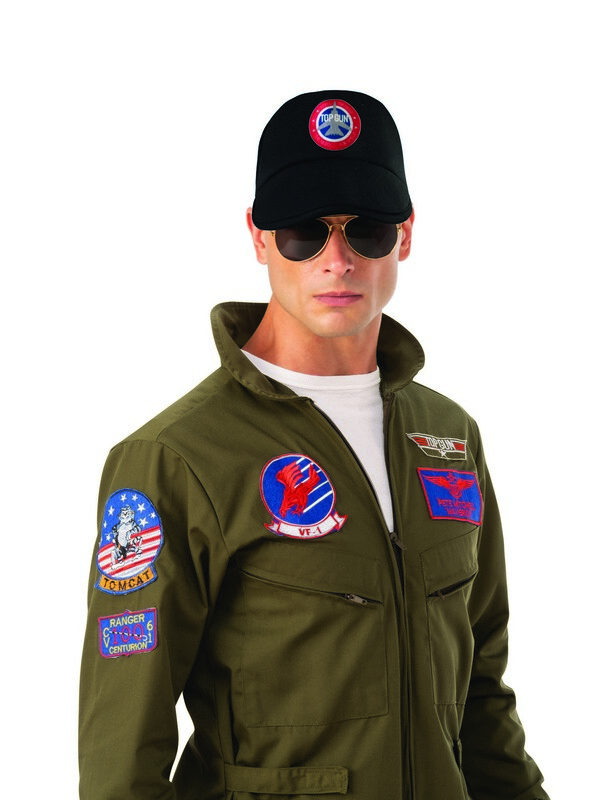 Be Top Gun any day of the year when you put on the Top Gun Adult Hat. 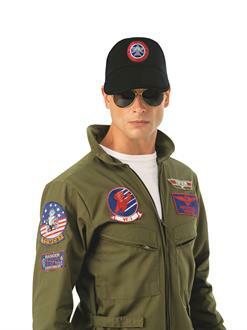 It coordinates with a flight suit or bomber jacket (available separately) for Halloween. But you can also wear it with every day clothes as an homage to your favorite movie. Maverick, Goose, Iceman and all the other fighter pilots wore hats just like this.